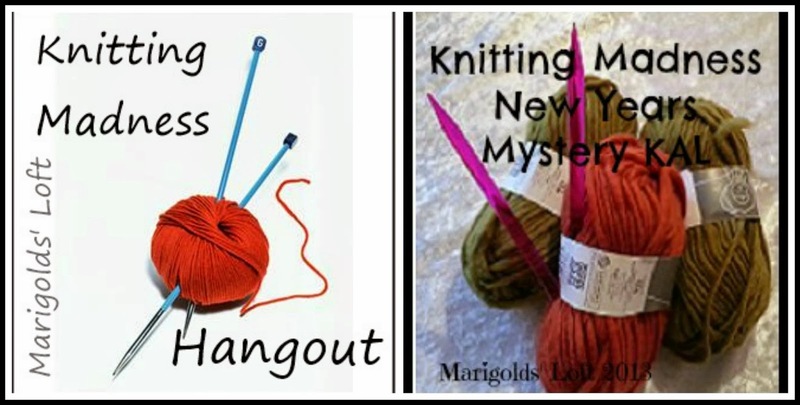 Welcome back to the second hangout for the Mystery KAL taking place at the moment here and on the Ravelry Group. Tonight I will be discussing the steps that you have progressed through until now. This event will be streamed below and on the event page as it takes place and will also be available after the event on my Youtube Channel. You can find a Q and A section which will be available over on the Event page as soon as the event goes live.